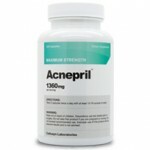 There is no absolute cure for acne unless you can completely commit to never stress out ever again. 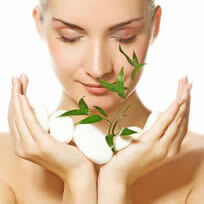 It isn’t that stress causes acne, but stress can really trigger acne breakouts. 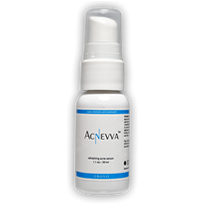 With stress so prevalent in our crazy society, you are better off using a corrective cream to help treat acne. Will La Roche-Posay Effaclar Duo help to treat acne, even when it is stress-induced? We need to look at the ingredient list to find out. 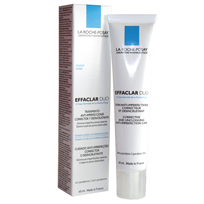 La Roche-Posay Effaclar Duo is a dual action acne treatment that helps treat mild to moderate acne. The brand La Roche-Posay sounds fancy and also happens to be a global brand; which means the cream retails for around $35 because it is a top-notch treatment or because it is a brand with a reputation. Let’s figure it out. The main power line behind this cream is the inclusion of 5.5% benzoyl peroxide, which could be impressive. However, before you praise the product for a heavy dose of acne medication you should know that studies prove that anything higher than 2.5% benzoyl peroxide isn’t any stronger. So when you use 5.5% benzoyl peroxide, you are killing the same amount of bacteria just as you would with a lower dose.Other ingredients include linoleic acid help exfoliate the skin and a useless addition like piroctone olamine. Piroctone olamine is often used in dandruff shampoos, which means it has hardly any value in this treatment. If you want a treatment and acne cream that erases existing acne and helps protect the skin, any benzoyl peroxide-based medication will do. A natural alternative would be a green tea based treatment, which can help reduce the potential of further skin irritation. The point being, Effaclar Duo is good, but it is only as good as other benzoyl-peroxide products that are probably cheaper.